More than half of vehicles towing a trailer are violating safety standards, increasing the risk for an accident. In addition to the tractor-trailers that regularly travel on the roadways, there are hundreds of renter moving trucks and moving trailers, car trailers, boat trailers, campers, flatbed trailers, and animal trailers. Each one of these increases the risk of a motor vehicle accident. Over the past two and a half decades, nearly half a million people have been injured in towing-related crashes. During the same time period, more than 700,000 tow vehicles, boats, and campers have been totaled as a result of a crash. Towing-related auto accidents can cause serious injuries to vehicle occupants and cause substantial property damage. 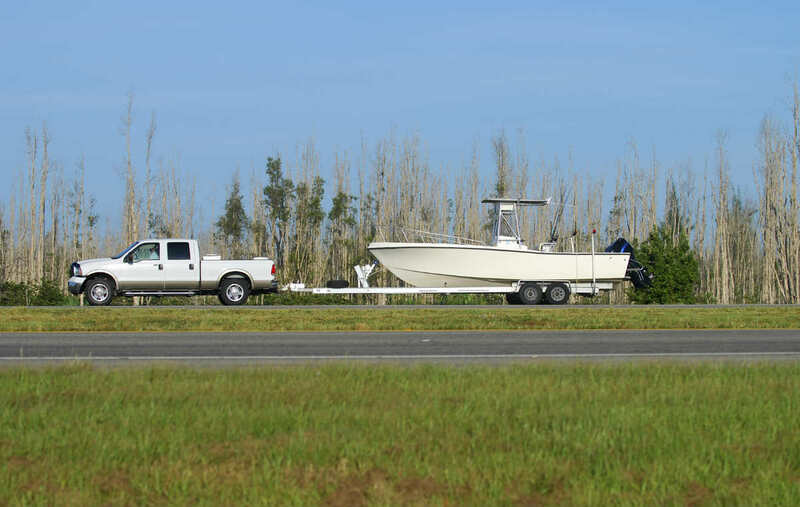 Use extra caution when driving near or passing another vehicle that is towing a trailer of any kind. According to police agencies, more than half of cars towing a trailer are violating vehicle safety standards in some way. Towing-related accidents are more complicated than other car accidents. Multiple parties may be at fault, including the owner and driver of the vehicle or the towed trailer, the rental company involved, and possibly a product manufacturer. Both federal and state laws may come into play. If the accident involved a commercial vehicle, seek help from our experienced trailer accident attorneys to find out whether or not the vehicle complied with federal regulations.